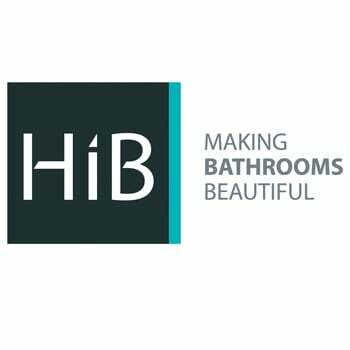 Simple yet stunning, the HiB Joshua designer bathroom mirror is a stellar choice when you want to add some designer flair to your bathroom, but still ensure that your new fitting has a practical application. Designed by the masters of bathroom mirrors, HiB, it features a unique bevelled edged design. These bevelled edges catch the natural light in your bathroom, creating an interesting visual effect that makes your mirror more than just a place to shave. It's easy to install on your bathroom wall, while the IP44 rating makes it perfectly safe for use in a wet bathroom environment. A 5-year manufacturer guarantee covers the eye-catching silver coating, while a 2-year guarantee covers electrical components. 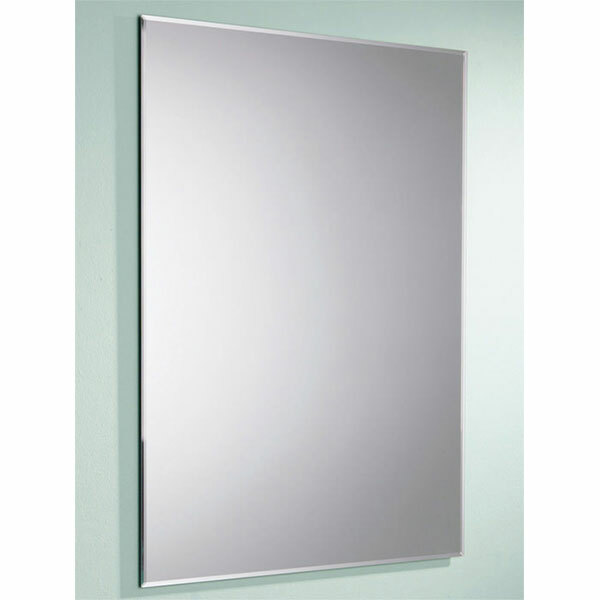 Team it with a D1 demista pad, which is sold separately, for a mirror that will never mist over.